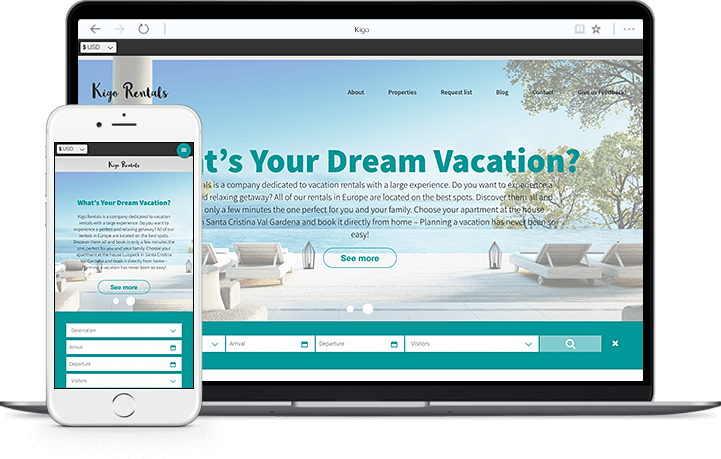 Once upon a time, vacation rental management consisted largely of handling no more than a handful of properties and making bookings through local word of mouth advertising and a few print ads in prominent places. But, like all fairy tales, those early days of vacation rental management have come to an end. 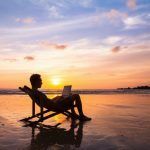 The article "You Won't Believe What's Happening in the Vacation Rental Industry" talks about the evolution of vacation rental management: "About 15 or so years ago, the internet was upon us full force and everything changed. Online listing sites started popping up everywhere. Some were local, some were national and even international." New customer acquisition requires a comprehensive strategy that includes the use of channel partners. Now, in the intensely competitive world of vacation rental management, customer acquisition is an intricate process of working with multiple distribution channel partners. As the industry has evolved, customer acquisition strategies have evolved to keep up with changing customer journeys and expectations. 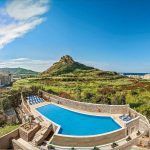 Rather than competing locally with a few other rental properties, today vacation rental managers must compete on a global scale. Online listings are no longer a novelty, but a necessity if rental managers want to compete in their marketplace. In the article entitled "The Complex and Confusing Economics of Customer Acquisition", Julian Castelli notes: "Acquiring new customers seems to get more complicated and more difficult each year. With all of the changing dynamics online and with third-party distribution channels the rules of the game appear to keep moving." How can vacation rental managers keep up? The answer lies in utilizing the power of technology to manage multiple distribution partnerships and taking advantage of the long reach of third-party distributors to engage an ever-widening audience of potential bookings. HomeAway, already one of the biggest players in the market with its acquisitions of VRBO and VacationRentals.com, stands to continue to dominate the market since it was acquired by Expedia recently. 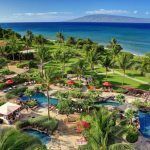 However, due to its popularity, HomeAway has increased its listing costs, creating diminishing returns for vacation rental property managers. In addition, the sheer volume of listings on the site makes it harder for vacation rentals to land near the top of search results. 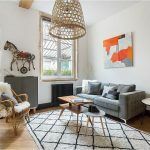 Still an excellent option, HomeAway continues to evolve in the industry. Booking.com is another channel partner delivering great gains for vacation rental management companies. Currently promoting over 300,000 properties, Booking.com is a go-to destination for many prospective customers, making a partnership with Booking.com an attractive proposition for many vacation rental managers. TripAdvisor offers listing partners the option of paying for a subscription or paying on a per-booking basis. 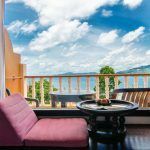 This option is extremely attractive to some vacation rental managers, and makes TripAdvisor a channel-partner-friendly company. AirBnb® has been called one of the fastest growing vacation rental distribution channels in the marketplace. Though AirBnB® originally concentrated on being a distribution channel used by the individual host who is renting out a room or his apartment, in 2015, property managers became a focus for AirBnb®. 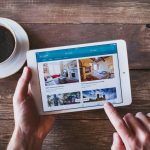 It remains to be seen what AirBnB® will eventually do in the vacation rental management space, as the company continues to evolve. As direct online marketing continues to become harder due to the sheer volume of vacation rental property listings online, a well-considered strategy for customer acquisition must include leveraging the power of channel distribution. Though some vacation rental managers have balked at the cost of such partnerships, Castelli notes: "The costs of third-party distribution have been much maligned, but when they are considered in light of the totality of their effect - which includes widespread visibility among travelers, search engine rankings, and the ability to turn new customers into repeat customers - the economics of distribution become much more reasonable." Kigo's Channel Manager solution makes channel partnerships easy to manage with intuitive design and functionality. For more information about how a channel manager works and what a channel management software solution can do to help you with customer acquisition and increased bookings, please Download the ebook: What is a Channel Manager? today.